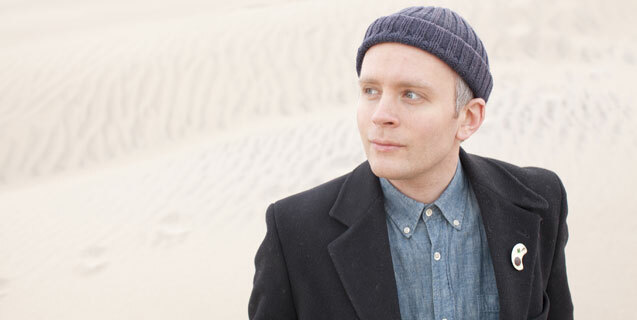 That adorable Swede, Jens Lekman will be back in Austin tomorrow night. He'll be performing on the Mohawk's outside stage in support of his latest record, I Know What Love Isn't. Jens is an International indie-pop troubadour and his songs are sure to delight although if you listen very closely you might also get a bit melancholy. In other words, he is the perfect songwriter. I have the opportunity to get one of you on the guest list with a +1 for tomorrow night's show but the rest of you can still buy tickets. 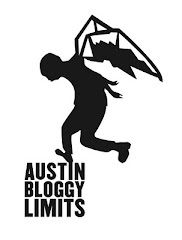 All you have to do to win is email contest[at]austinbloggylimits[dot]com with "Jens" in the subject and your name in the body. I'll pick one name tomorrow afternoon. This is an early show so plan accordingly. Taken By Trees play the support slot tomorrow night so arrive early. Bring yourself, and a scarf because Jens & Co. have brought a little taste of Sweden with this recent cold-snap.